LEXINGTON, Ky. (Nov. 24, 2010) − University Press of Kentucky (UPK) author M. B. B. Biskupski was selected as the recipient of the Polish American Historical Association’s 2010 Oskar Halecki Prize for his book "Hollywood’s War with Poland, 1939-1945." The Polish American Historical Association was founded in 1942 as a non-profit interdisciplinary organization devoted to the study of Polish American history and culture. The Halecki Prize recognizes the most outstanding book or monograph on the Polish experience in the United States. To select the winner, a committee surveys books published in the previous two years that are of historical and cultural interest to the Polish experience in the United States. 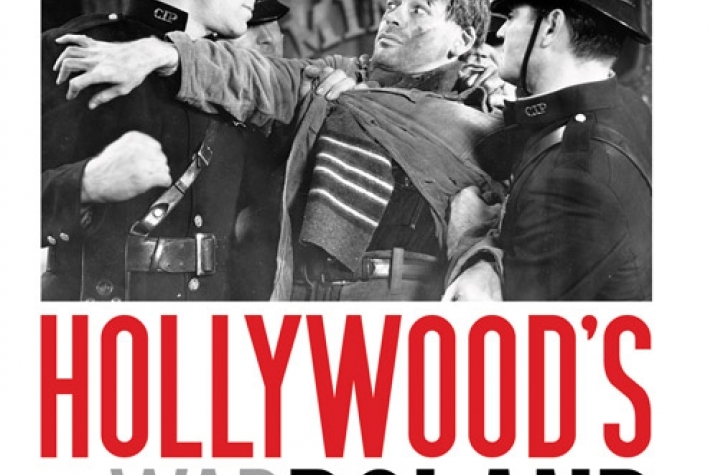 "Hollywood’s War with Poland" explores Hollywood’s effort to promote American policies during the war through its treatment of Poland on the screen. 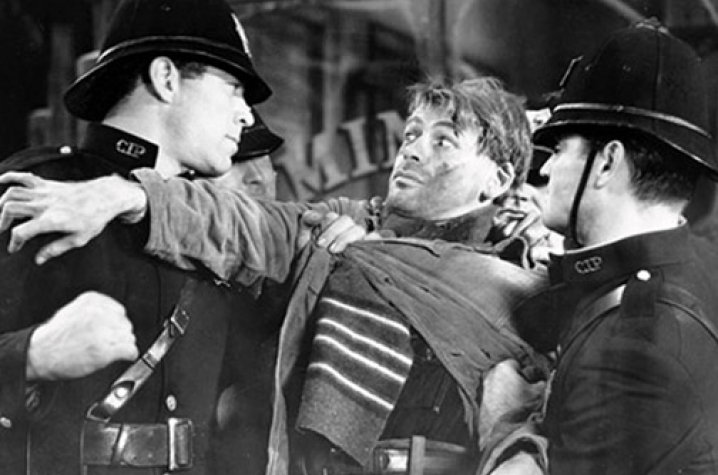 Biskupski draws on a close study of prewar and wartime films such as "To Be or Not to Be" (1942), "In Our Time" (1944), and "None Shall Escape" (1944). He researched memoirs, letters, diaries, and memoranda written by screenwriters, directors, studio heads and actors to explore the negative portrayal of Poland during World War II. "Hollywood’s War with Poland" also examines the political climate that influenced Hollywood films. Biskupski, Stanislaus A. Blejwas Endowed Chair in Polish History at Central Connecticut State University, is also the author of "The Polish Diaspora," "Heart of the Nation: Polish Literature and Culture" and "The History of Poland." The Halecki Award will be presented to Biskupski at the Polish American Historical Society’s awards dinner Jan. 8, 2011, at the Westin Copley Place in Boston.